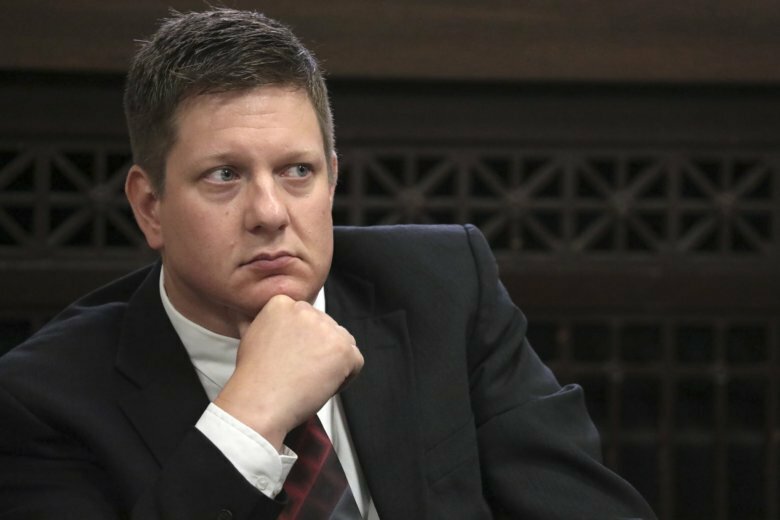 CHICAGO (AP) — Opening statements are expected to begin Monday in the murder trial of a white Chicago police officer charged in the 2014 shooting death of black teenager Laquan McDonald after prosecutors and defense attorneys settled on the final jurors and alternates on Thursday. Jury selection wrapped up much more quickly than expected, with question of prospects taking just three days. The 12-person jury is made up of seven whites, three Hispanics, one African-American and one Asian-American. Attorneys also picked five alternates on Thursday afternoon. Van Dyke’s attorneys have also asked that the trial be moved out of Chicago because, they contend, extensive media coverage has made it impossible for Van Dyke to get a fair trial in Cook County. Gaughan has not announced a decision on that request. Though jury selection only took a few days, the process did raise questions that are certain to come up during the trial. Most of the prospective jurors said they had seen the police video of the 2014 encounter in which Van Dyke shot the McDonald 16 times. Some jurors who were excused said they could not be impartial after what they had seen on the video, which was released in November 2015.